A. 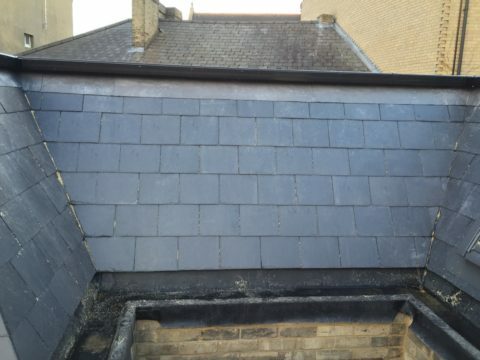 Grant Roofing has been offering roofing services in Cambridge and surrounding areas for over 35 years to both domestic and commercial customers. A. Grant Roofing is also able to provide a rapid response for all roof repairs and maintenance works. 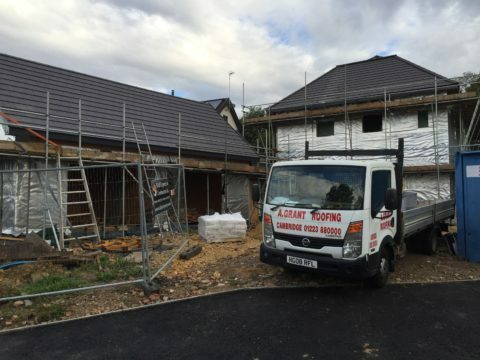 Our aim at A.Grant Roofing is to provide the customer with the best possible service, with the highest quality workmanship and using quality materials at a competitive price to the customer. We provide all our potential clients with free advice and estimates, with a no pressure sale. 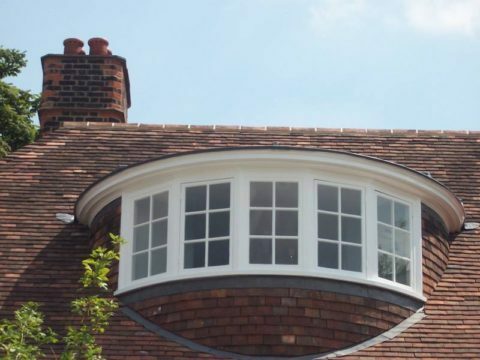 Along with new practices and modern methods our renowned attention to detail is employed when working on more traditional style properties using age old materials. This same 'excellence' approach is applied to everything that carries our name. 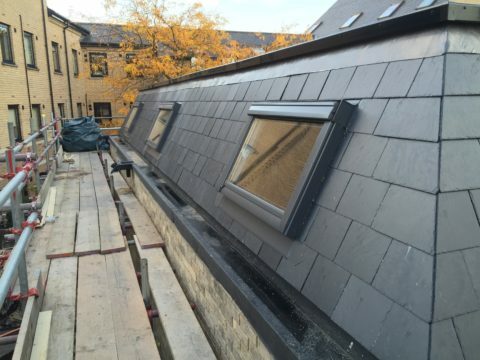 Along with a formidable team of roofers any contract or project undertaken is approached with an attitude of 'the best possible finish for the client'. All our work is guaranteed and carried out to the highest possible standards. Insurance backed guarantees are available upon request. Our roofers are personally supervised by Adrian Grant, and have full training and knowledge of all aspects of roofing. We will only ever use industry standard approved materials so you can be guaranteed of the best roofers using the best materials for the job. If you would like to know more about A.Grant Roofing?